This post is sponsored by Dr. Harvey’s®. As a Brand Ambassador, I am being compensated for helping spread the word about Dr. Harvey’s products and holistic approaches to canine health, but Dog & His Boy only shares information we feel is relevant to our readers. Dr. Harvey’s is not responsible for the content of this article. Today, I’m thrilled to share some exciting news. 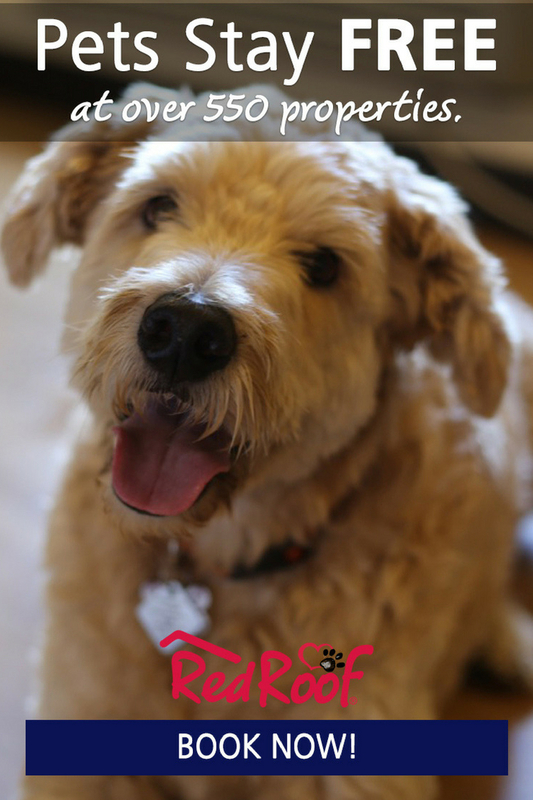 Dog & His Boy is now a Brand Ambassador for Dr. Harvey’s®! I’ve said many times before that Edison & Co. love Dr. Harvey’s all-natural food, supplements and treats, but what is equally important is that I, as the one with the checkbook, love these products, too. They love the taste, I like the health benefits but we all appreciate staying healthy easily and holistically! 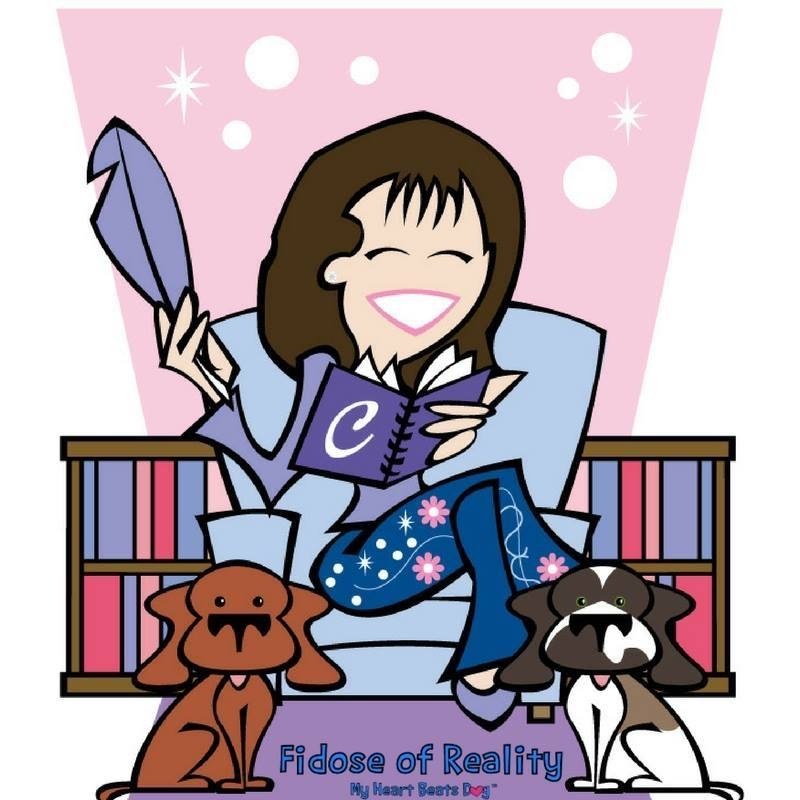 As a blogger who strives to provide honest, educational information about deaf dog awareness, training and advocacy as well as information about nutrition and holistic health, forming relationships with individual brands is not a decision that is made lightly. I always insist on being authentic and true to myself and my values. What’s great is that Dr. Harvey’s insists on this too! This is an organic evolution of our relationship and both Dr. Harvey’s and Dog & His Boy are excited and looking to the future. I adore Dr. Harvey’s products. 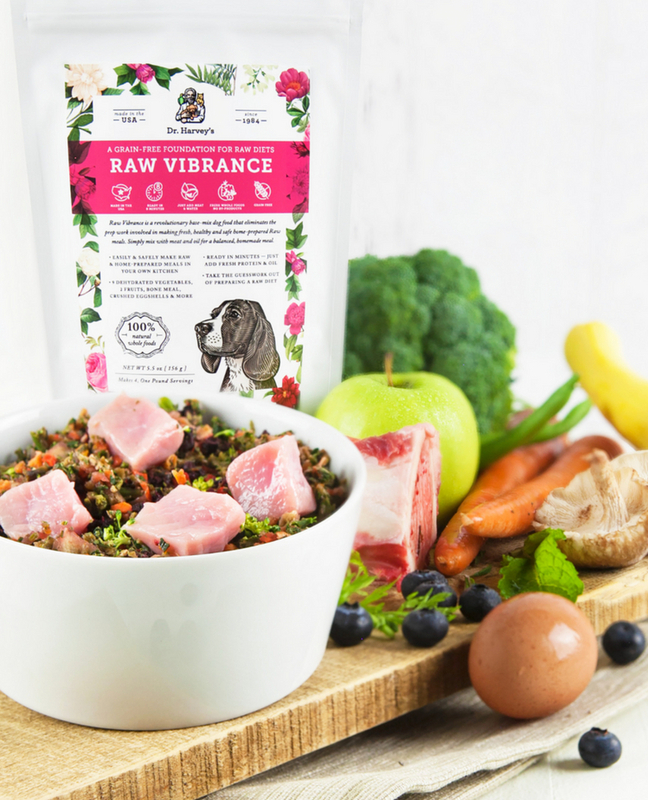 Whether we’re talking about one of the several food lines available, the all-natural herbal supplements, the safe grooming products or the tasty treats, each one is carefully crafted to provide well-rounded, high-quality nutritional or health benefits holistically. All of their ingredients are sourced here in the U.S., many of them are certified organic, and not one single synthetic ingredient, preservative, coloring agent or flavoring is added to any product. Ever. Dr. Harvey’s values align perfectly with mine. I am a huge proponent of education and awareness, not only in regards to deaf dogs but also achieving and maintaining good health naturally. Dr. Harvey’s also believes that educating pet parents is critical to making better food and supplement choices. Here is a great example of Dr. Harvey’s efforts to teach it’s customers and the general public about good nutrition and healthy ingredients. Dr. Harvey’s incorporates the human touch in everything they do. Did you you know that you can call Dr. Harvey himself (yes, THAT Dr. Harvey!) and he will answer any questions or concerns that you have. 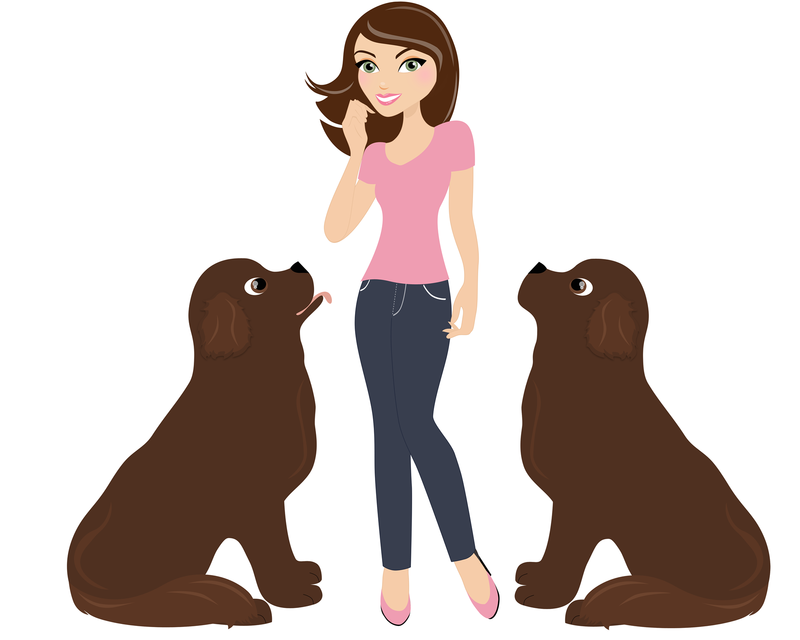 He will take his time to give you the information that you need or find out what’s going on with your pet, explain things in non-technical pet parent language, make recommendations and will even follow up with you! At a time when customer service has gone to pot, this is very meaningful to me as a pet parent. It also speaks volumes about the core values of the Dr. Harvey’s team. Also, every single email is read and responded to by a real person. No form letters here. Not only are all of their ingredients sourced here in the U.S., every Dr. Harvey’s product is mixed and packaged by hand in their own facility in New Jersey. What a great approach to quality control. Just try and find another company that does that. Having worked for many years in an animal shelter, Dr. Harvey’s commitment to animal welfare is important to me on a very personal level. Yes, they write checks. Yes, they donate food and other products to rescues and shelters. However, they don’t stop there. They actually spearhead specific campaigns to help some of the neediest animals in the world. Their current campaign to help the Potcake dogs in the Bahamas is not just lip service. They donated a ton of products, they donated money, they raised money from the public, and when they went to the island of Abaco, they accompanied a film crew to the Bahamas that was led by Filmmaker and Potcake Rescuer, Evelyn Vaccaro, and that “they” includes the President/ CEO of Dr. Harvey’s, Wendy Shankin-Cohen. To find out how more about this philanthropic and humanitarian campaign, look here. Also, check out the Amazon wish list of the items these dogs need most. So what does all this mean? Essentially, Dr. Harvey’s and Dog & His Boy will be working together to educate pet parents about all-natural nutrition and achieving and maintaining health holistically with nutrient-dense, fresh-prepared foods, herbal supplements and healthy yet nutritious treats. You will find more educational posts about these topics, specific products, the benefits of individual herbs and discussions about different feeding philosophies, including fresh, rotational and raw. There will also be product giveaways so you can try these wholesome yet effective products yourself. To kick things off, I’m thrilled to offer a Dog & His Boy coupon code that you can use for ordering any product from Dr. Harvey’s online store. Though I always encourage you to reach out to Dr. Harvey’s directly with questions, if you have questions along the way, I will do my best to answer them if I can or get you the information that you need. I am not alone as a Dr. Harvey’s Brand Ambassador. I will be joining forces with two other bloggers that I respect immensely, Barking From The Bayou and My Dog Likes. We each have our own unique voice but are unified on one front: we believe in Dr. Harvey’s. I encourage you to check out these fantastic blogs and follow them on social media. They are excellent sources of information and I’m thrilled to be working alongside them. There may be times that we work together on special topics, so stay tuned! 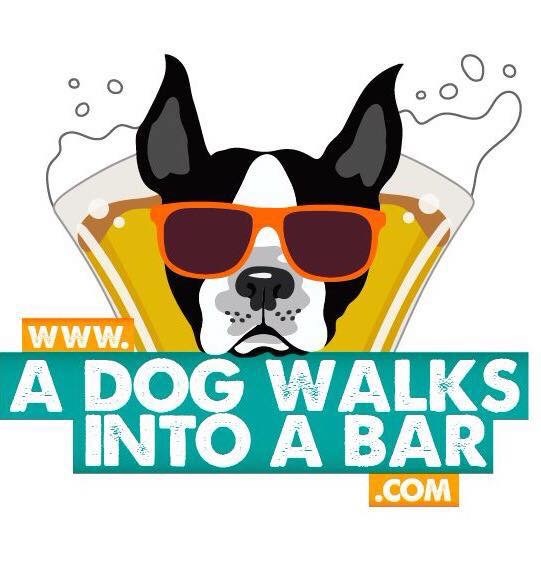 In the mean time, you can start using the Dog & His Boy coupon code DAHB930 immediately. Hi Bernard, Loved reading your blog. Thank you so much for your help with our potcakes. 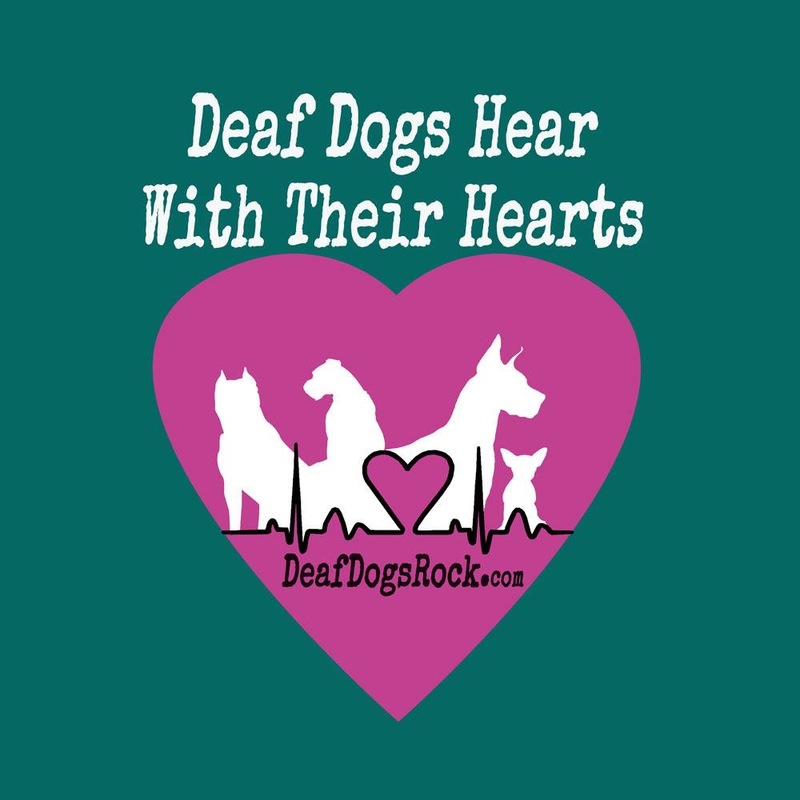 Thank you also for all your dedication to deaf dogs. I wish I would of connected with you last year. I adopted my first deaf dog (a potcake) but was not aware of it until a month later. She was a puppy and she seemed to follow suit of all my other dogs. I did think her fearlessness of the vacuum was unusual. She was full of energy and nothing scared her. She lived life to the fullest at all times. We loved her dearly. We unfortunately lost her to poison from a neighbor setting poison for rats. Her memory lives in our hearts. I know deaf dogs as all dogs are very special and thank you for helping them and finding people in life who will share their lives with them. We have been using many of Dr. Harvey’s products, Wendy was kind enough to travel to Abaco and donate. The healing cream has been wonderful for one of our white, pink skinned females. Her poor skin has been in bad condition due to the sand and soil they live in at the shelter and it has made amazing improvement. Her skin is soft and not angry and inflamed any longer. The dogs love all the food and treats as well. Thank you so much for all you do!